Lenovo is launching a brand-new addition to its ThinkPad mobile workstation portfolio – the ThinkPad P1. 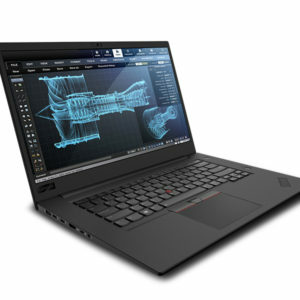 Lenovo’s thinnest, lightest and sleekest mobile workstation, the ThinkPad P1 gives users the style they want and the performance they need, but with a price-tag of USD 1,950. The ThinkPad P1 covers the workstation performance and reliability in a thin and light design and the result is an ultra-premium look and feel. There is arguably no company that better combines high performance with beauty better than luxury sports car manufacturer, Aston Martin. For them, the ThinkPad P1 represents not only an opportunity to increase productivity, but to also work with a high quality and performing product within a fast-paced environment. 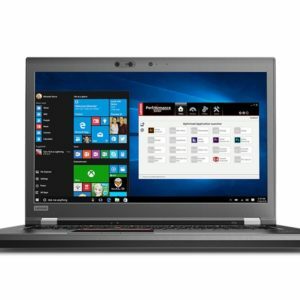 Both the ThinkPad P1 and P72 will be available at the end of August starting at USD 1949 and USD 1799, respectively. The post Lenovo launches two new models of ThinkPad and promotes it with Aston Martin engineers appeared first on Business Review.